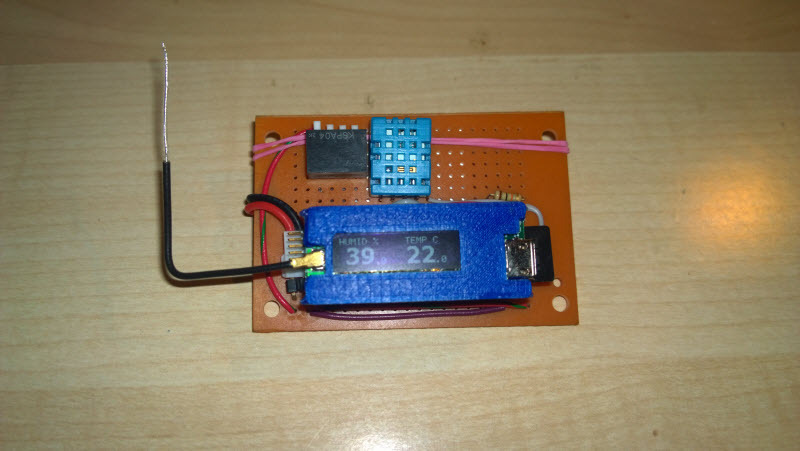 Here is an example of Temerature and Humidity data logger implemented with DIPDuino. It took me only about 20 minutes to assemble the board and write the code with in Atmel Studio. 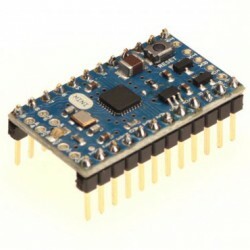 Next I want to implement ZigBee data transmission to another DIPDuino.